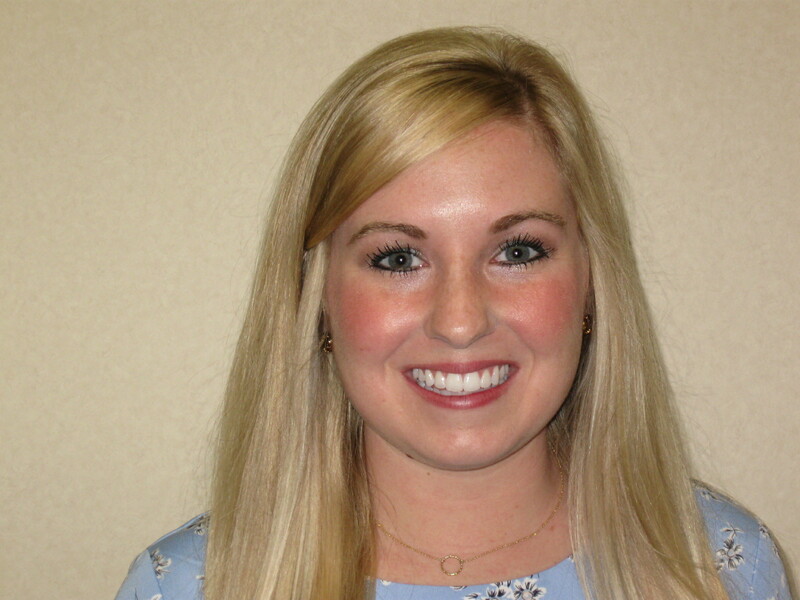 For the third year in a row, South University, Savannah Doctor of Pharmacy student Alexandra White has been awarded a national grant by EPIC Pharmacies, Inc. White is one of only 12 students from around the U.S. to receive the grant. The grant is awarded to pharmacy students who demonstrate a commitment to independent pharmacies, patient care, and the community. Students who are chosen to receive the grant plan to work in an independent pharmacy after graduation. White also received the grant in 2016 and 2017. EPIC Pharmacies, Inc. is a national network made up of more than 1,500 independent pharmacies around the U.S.